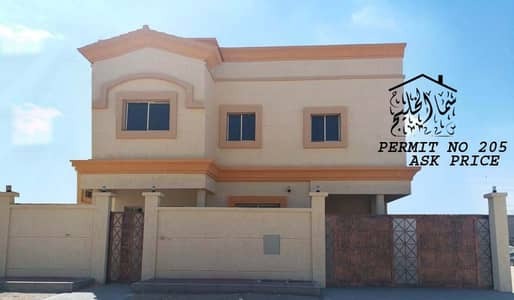 New villa for sale in Jasmine area in Ajman. Super Deluxe. 100% free lifetime ownership of all nationalities. Modern design. 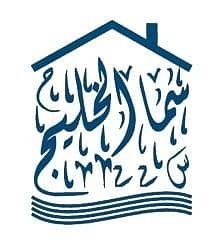 Close to all educational, health and entertainment services, just 10 minutes from Sharjah, 20 minutes from Dubai and 3 minutes from Emirates Road.